MILLARE Fashion: Fabulous Fashion @ The 56th GRAMMY Awards. Photos! 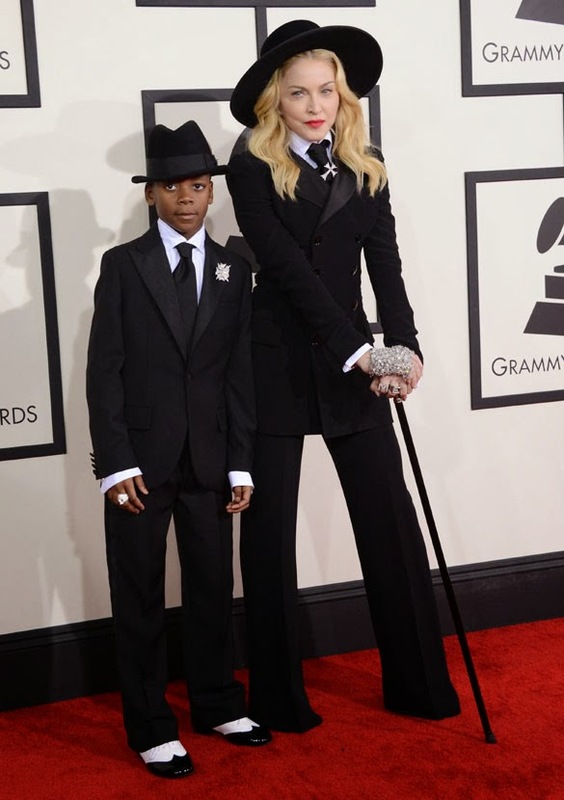 Fabulous Fashion @ The 56th GRAMMY Awards. Photos! The 56th GRAMMY Awards at Staples Center held yesterday in Los Angeles, California, was a fashion fest that dazzles the eye and delighted the heart. They say a picture speaks a thousand words so check out the pictures beyond and let them tell their stories.